Nestled in Bear Canyon Arroyo, this 27-hole Northeast Albuquerque course is noted for its interesting topography. 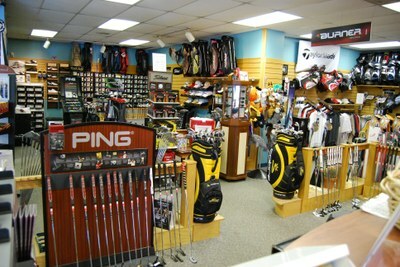 Director of Golf: Tony Hidalgo Jr.
Head Professional: Tony Hidalgo Jr. The course opened in 1965. 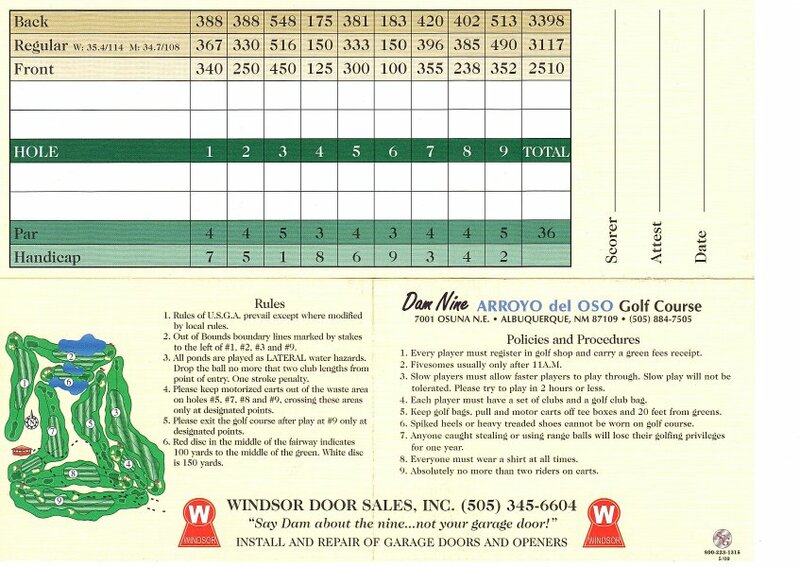 A 9-hole addition named "Dam 9" was constructed in 1987, giving Arroyo del Oso its 27 holes. Arroyo del Oso's primary course is 6,545 yards Par 72 for men, and 6,015 yards Par 73 for women. 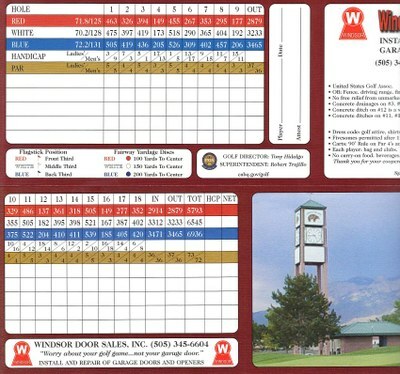 The Dam 9 plays to a Par 36 at 3,300 yards, crossing the Bear Canyon Arroyo three times. 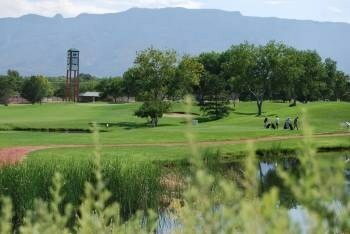 In 1981, Golf Digest Magazine rated Arroyo del Oso among the top 50 Municipal Golf Courses in the nation. Take a Virtual Tour of Arroyo del Oso. View junior golf program information. * Afternoon rates are effective 4½ hours before the official sundown. Junior rates are in effect seven days a week including holidays.